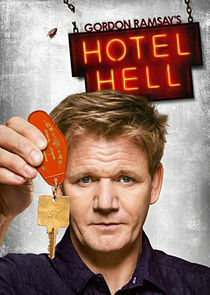 Chef Gordon Ramsay is expanding his brand into another branch of the service industry in this new show. Along with a team of hospitality experts, Ramsay will travel the country applying his high standards to struggling hotels, motels, and bed and breakfasts in an effort to get the owners and staff to turn their establishments around. 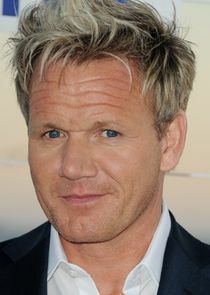 Ramsay's signature no-holds-barred style will make it clear to those he coaches that there is no place for dirty rooms or incompetent staff if one hopes to remain in business.